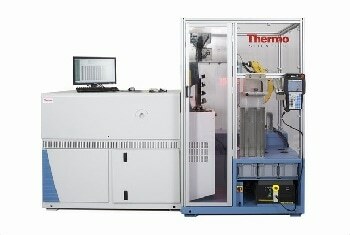 For more than eight decades Thermo Scientific has set the benchmark for optical emission spectrometry (OES) spectrometers. 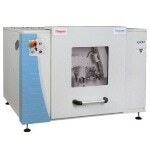 The key attributes of the instruments are stability, performance, robustness, and reliability. 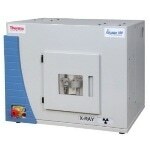 The systems are typically designed for metal producers and laboratories with high analytical requirements. 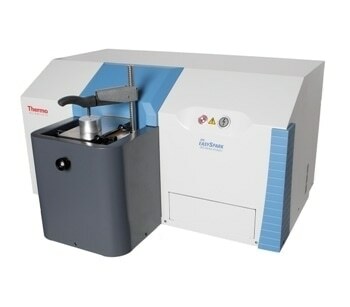 The tradition of quality is continued with the Thermo Scientific™ ARL easySpark™ bench-top metals analyzer, which provides a simple and affordable analytical solution to meet the requirements of metal processors, foundries, and other metallurgical industries and laboratories. 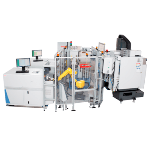 The ARL easySpark features optics and main modules, which have been developed to achieve the same level of performance, quality, robustness, and reliability that are usually acquired by bigger OES instruments. The ARL easySpark is supplied as a turn-key solution. It is factory-calibrated and fully tested for performance, precision, and quality prior to delivery. 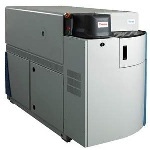 It has the required tools to ensure that installation, operation, and maintenance are simple and easy. The ARL easySpark offers improved benefits to determine all elements in different types of metals, such as steel, iron aluminum and its alloys, brass, bronze, etc. 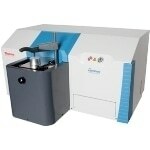 It provides all of the benefits of the CCD technology, without affecting its analytical performance. This next-generation instrument helps end-users to be more competitive, and benefits from years of analytical expertise in attaining excellent calibrations and consistent quantitative analysis. The ARL easySpark also aids in solving certain process or quality-related problems, or to develop new alloy compositions for specific applications. The optic is separated from the surrounding environment and regulated in temperature to guarantee optimum stability. 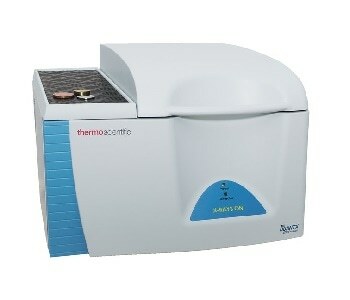 The patented Thermo Scientific™ intelliSource is compact, and is a current controlled spark source (CCS). 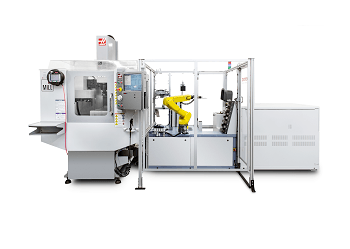 It produces repeatable and customized sparks, enabling repeatable and efficient sample surface preparation, material ablation, atomic excitation and the ensuing light emission to guarantee excellent precision and performance in any metal matrix. EasyOXSAS provides an easy and natural analysis, making it quick and intuitive to train managers and operators alike. The manager can easily configure the software, enabling the operator to carry out only the operations required for routine analysis. 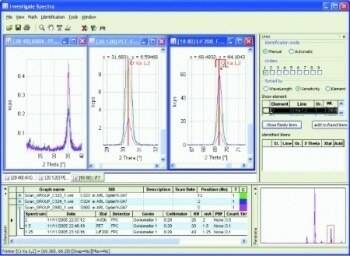 Access to the OXSAS analytical software is provided with full capabilities. This is useful for labs that need to produce their own calibrations and analytical techniques. 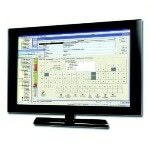 Due to regular free web-based software updates, easyOXSAS will meet users’ needs across the lifespan of the instrument.